Strongly authentic brands like Siddhalepa and Dilmah are powerful role models for sustaining relevance and remain attractive decades after they were created. They have a profound understanding of their reason for being – the inward strengths that sustain them – as they grow, adapt, innovate, disrupt, and master the outward strengths that are necessary to increase their relevance. They are genuinely different and go on to provide identity to entire communities – first nationally and then globally – through their cultural value. 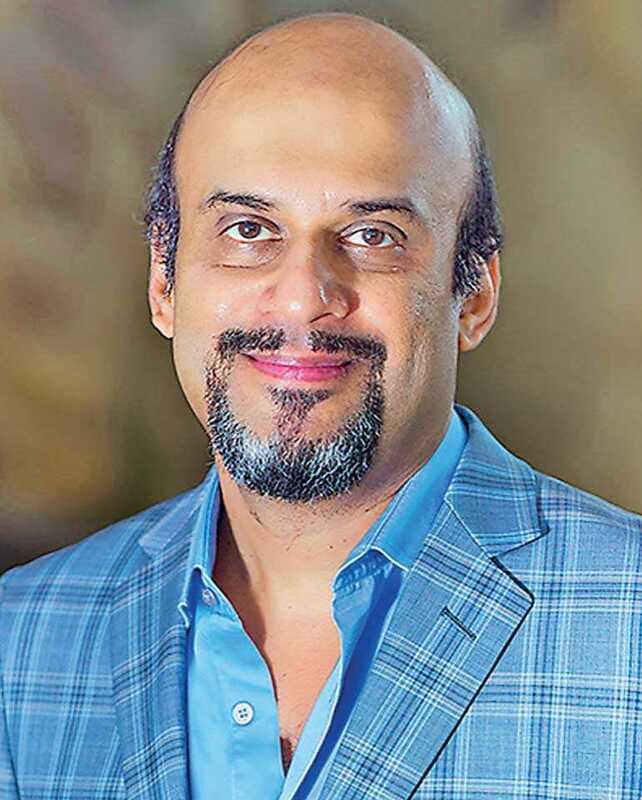 “Ayurveda is a social service,” says Asoka Hettigoda; for Dilhan, too, the wider role of Dilmah is to make “business a matter of human service.” Clearly, both brands and their creators exist for a purpose far larger than themselves. Both champion indigenous philosophies, practices and products against what Roger Martin and Sally Osberg – in their fascinating study on activists, disruptors, visionaries, and changemakers who transform societies and the world – refer to as unjust systems and disequilibria. And both are synonymous with the categories they reinvented and the superior value they created. In fact, can you even separate Siddhalepa Vedamahatmaya and Merrill Fernando from the broader story and identity of Sri Lanka? Not easily. Their goal is to bring a new and fairer equilibrium to society and so their personal characters and life stories – the beliefs, behaviours, struggles, failures, successes, achievements, and aspirations – also form the theme of an archetypal drama that defines the narrative of Sri Lanka. Asoka, for example, explains that the Siddhalepa brand is a ‘concept’ that embodies human qualities and imparts meaning to an entire community. “My father created the personality for Siddhalepa”, he says, “based on a traditional vedemahatmaya; a very learned and honest person, respected in the community and concerned with healing others. A vedemahatmaya does more than provide relief for headaches; he’s also a doctor in your home. Strongly authentic brands like Siddhalepa and Dilmah contribute to the meaning we derive from the world – our sense of who we are – but as they grow geographically and penetrate new markets, they also symbolise what we represent to the world. As they take stances and advance their agendas, both brands create an intangible experience of shared meaning and facilitate a powerful sense of belonging to a larger brand community. They attract millions of purpose-hungry consumers who share their attitudes, opinions, and ideals, and participate in the brand’s larger social construction. The image of the vedemahatmaya that personifies Asoka Hettigoda’s father and grandfather must now transcend culture, geography and even language. In doing so, the brand’s provenance – the values, culture, behaviours and personality that represents its way of life in Sri Lanka – is now reinvented to appeal to global audiences. 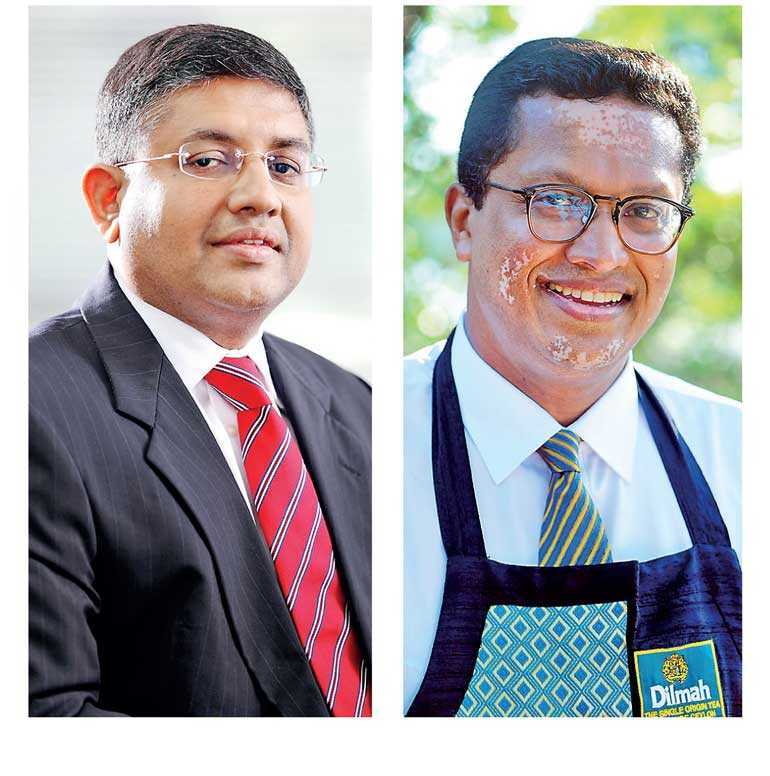 As both Siddhalepa and Dilmah universalise their brands, they increasingly compete for what Douglas Holt calls ‘culture share’. Here, the strategic focus is on what the brand stands for – a universal truth that embraces common values, and addresses collective needs across markets. For example, the creators of both brands share the same archetypal narrative as (amongst others) Richard Branson and Anita Roddick; the Hero/Champion who rights the wrongs and redresses the balance in favour of the unfairly disadvantaged by fighting against and reclaiming from the unjustifiably privileged. Or consider Anita Roddick, who positioned the Body Shop as the underdog in a David and Goliath battle against multinationals like Revlon and Olay in the cosmetic industry. “The real success behind The Body Shop and Anita Roddick herself,” says author Scott Pape, “lay in the power of her storytelling and mythmaking. Both Siddhalepa and Dilmah (or for that matter, Virgin and the Body Shop) channel all their energy to support the amplification of their universal story. And Siddhalepa Vedemahatmaya and Merrill Fernando (or Richard Branson and Anita Roddick) symbolically become a customer’s self-concept, raising the motivating question – universally relevant to all peoples – Could I do that as well? Both brands also continue to create and recreate Sri Lanka’s country advantage in their categories, dispelling the perception that Sri Lanka is a producer of inferior commodities. Asoka: “Ayurvedic companies didn’t exist before Siddhalepa. Yes, it was part of our culture, but it was dead. There wasn’t a single outlet from Ratmalana to Colombo that carried Ayurvedic products when my father started the business. It wasn’t available in pharmacies or supermarkets, but today even the largest multinational companies have bought Ayurvedic companies and introduced Ayurvedic lines. Dilhan: “If I go back 25 years, as my brother and I joined the business, we would knock on doors, talk about quality, freshness, and how these attributes helped workers in the industry. Nobody cared because at the time it wasn’t fashionable to be ethical. Tea wasn’t fashionable either. Blending had corroded the whole allure of tea and it was considered best when it was cheap: 100 tea bags for 99 pence. It was very much a sunset industry that had had its heyday. “If we were to abandon our emphasis on keeping Ceylon Tea pure, I believe the debate on the pros and cons of importation would be won by those who want to import and liberalise imports for re-export. But why we are so obstinate in this is it would be entirely inconsistent with the high-cost industry that we have. You have to understand your resource, and then adjust your marketing, product, and entire strategy to suit that resource. “It’s never an option of trading for us, because we’re driven by passion. People say we’re romantic and looking at an earlier era. No, absolutely not. Ceylon Tea today sells on average at four to five times the cost of several other auction centres but the important thing is that it sells. You can’t sell without a buyer and a buyer is not an irrational person. Siddhalepa and Dilmah influence perceptions of their country of origin, but their country also lends its perceptions to both brands. This perceived specialisation or nationality bias in tea and ayurveda – leveraged into differentiating attributes by both brands to different degrees – also universalises Sri Lankan values. This is what sets apart strongly authentic brands like Siddhalepa and Dilmah as representative symbols that are worthy of our affection and affiliation. They represent provenance, meaning, consistency, and membership, and enable us to define ourselves, as individuals who belong to a community, and a country that belongs to the world.